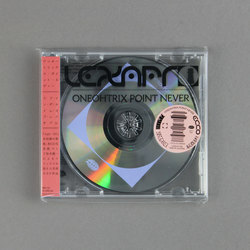 Oneohtrix Point Never - Love In The Time Of Lexapro. 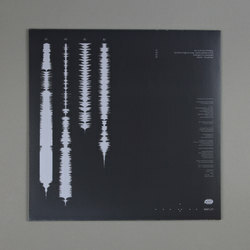 Vinyl EP, CD. 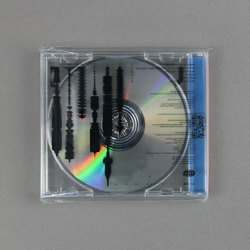 Bleep. 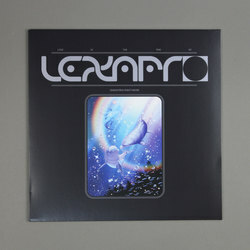 Featuring the long-standing live favourite title track, the EP is perfectly complemented by collaborations between OPN and Ryuichi Sakamoto, plus an acoustic collaboration of the haunting ode to New York City, 'Babylon' featuring Alex G, as well as the brand new cut 'Thank God I'm a Country Girl'. 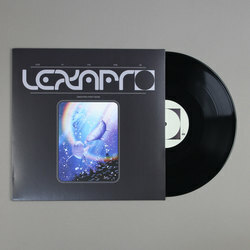 Love In The Time Of Lexapro continues the worldwide take over that began with the 'Age Of' album, 'The Station' and 'We'll Take It' singles, delivering here another outstanding, extended session.